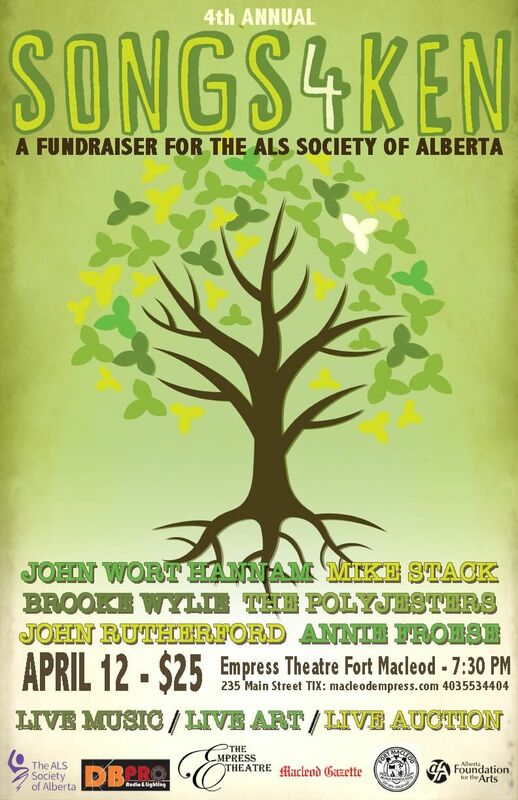 Southern Alberta musician John Wort Hannam is paying tribute to his life-long pal Ken Rouleau by raising money for the ALS Society of Alberta. 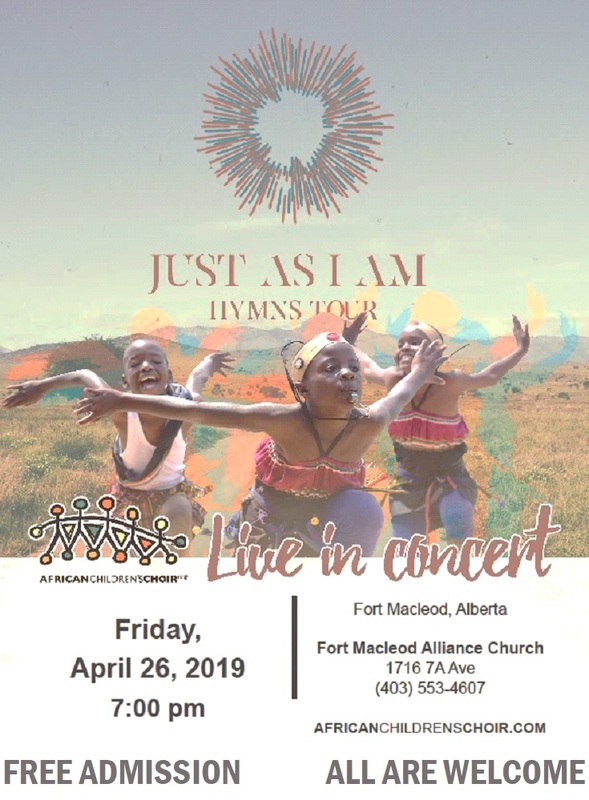 This fundraiser combines the talents of The PolyJesters, Brooke Wylie, Mike Stack, Maria Dunn and John Rutherford as well as High River visual artist Annie Froese, who will paint a work of art during the show that will be auctioned off before the finale. 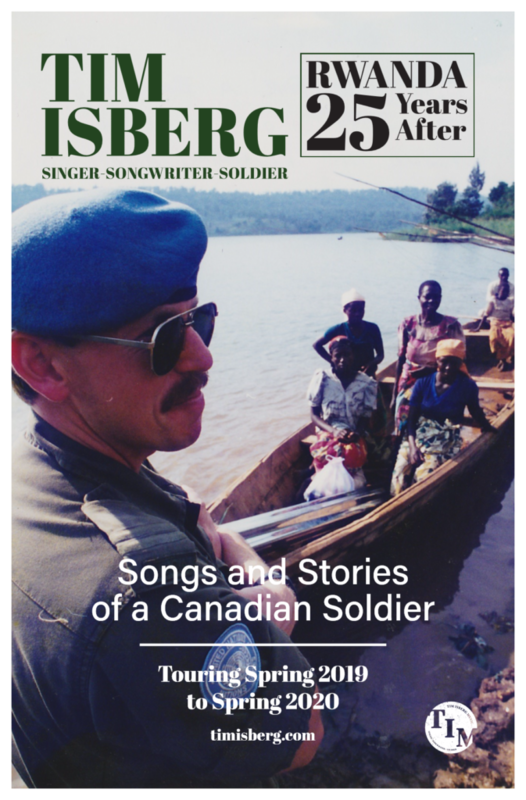 Tickets are $25 and available at MacleodEmpress.com, by calling 403-553-4404 or at the Box Office on Main Street. Come enjoy a night of great music while supporting a remarkable cause.